John Pearce is hiding in Gravelines with his mysterious companion, known to him as Oliphant. 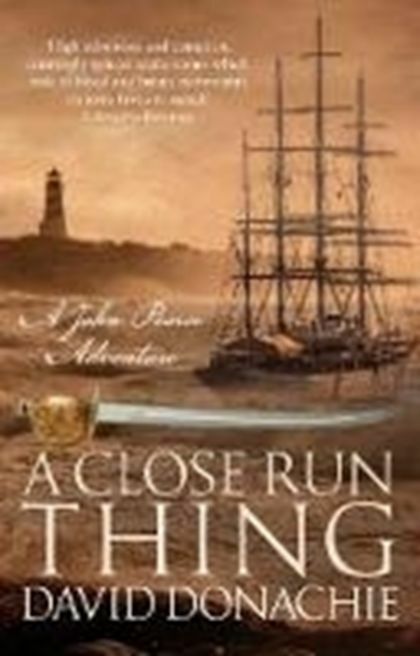 Although they find a crew willing to take them back to England, they learn on the journey that Pearce's old enemies, the Tolland brothers, are still active on the route, and may have been responsible for the murder of Catherine Carruthers. Back in England their problems continue: Pearce must seek to mend fences with Emily Barclay, in a relationship in which nothing is simple. And just as things may be looking up, it seems Henry Dundas has another role for him and Oliphant: a mission to North East Spain?